What’s the difference between Hemp, Marijuana, and CBD? 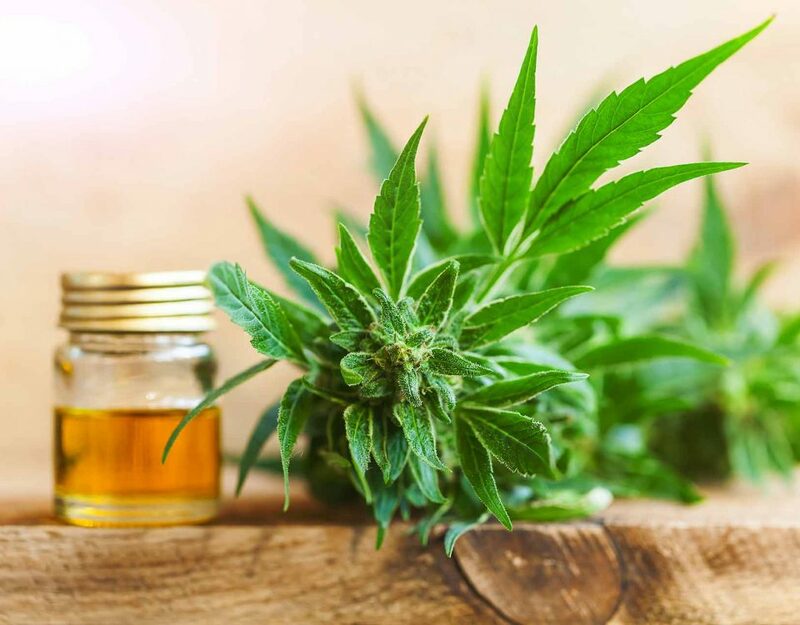 Between the weekly news articles or recent passing of the 2018 Farm Bill, CBD has been a popular topic of discussion, and the interest and momentum are only growing from here. CBD is the new highly talked about wellness supplement, and the personal testimonies definitely grab your attention. In fact, when I first heard a personal testimony from my sixty-nine year old Aunt Vivian, one of the matriarchs of my family, I couldn’t get it off of my mind. I started doing research. I reached out to a few companies for info, and I spoke to several manufacturers and drilled them. I had to know more – especially since Aunt Vivian thought this industry would be the next best thing for me to explore. After reading the positive reviews about CBD, you may have also found yourself interested in trying it for yourself. You’ve probably read a few articles and did a little research on the side. 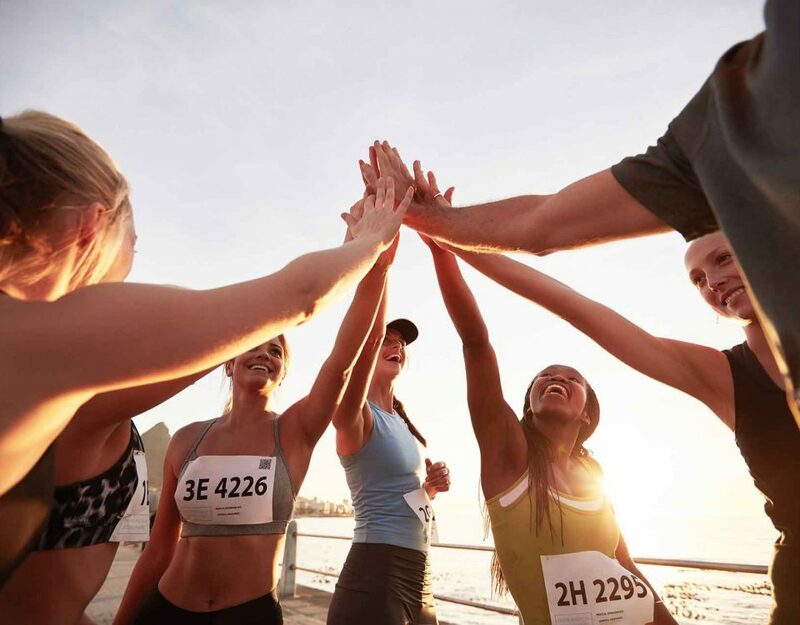 In all honesty, that may have been one of the smartest things you’ve done for your health, and here are a few reasons why. In case you missed some of this knowledge, let me start with the basics. Cannabidiol, also known as CBD, is a chemical compound in the cannabis plant. It has significant medical benefits, but it does not make you feel “high” or “stoned.” So if you’re like me, and you don’t like the psychoactive feeling you get when you smoke marijuana, then CBD may work for you. 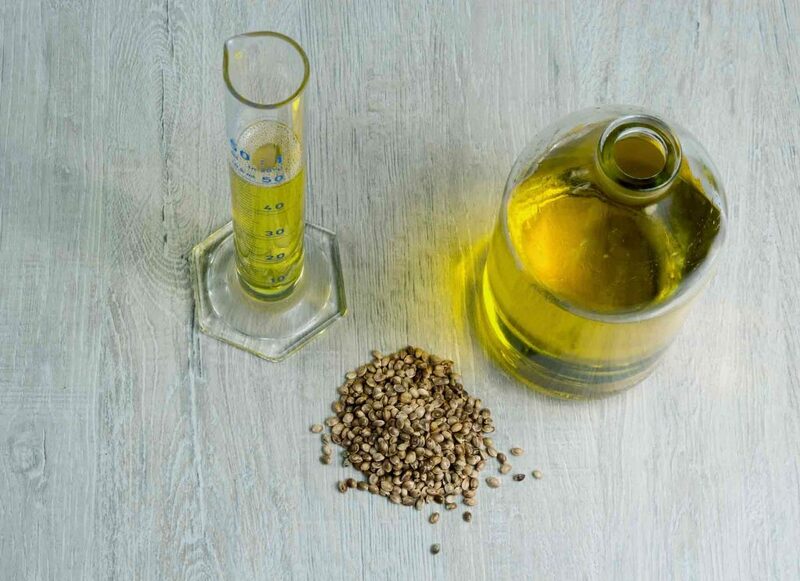 CBD is extracted from the cannabis plant and is diluted with a carrier oil like coconut or hemp seed. CBD can be consumed orally in the form of an oil or infused into a variety of products like edibles, capsules etc. Tetrahydrocannabinol, also known as THC, is the main psychoactive cannabinoid found in cannabis. THC is what causes the sensation of getting “high” that’s often associated with marijuana. Unlike THC, CBD is non-psychoactive. CBD is currently being studied for a range of therapeutic effects. When you read testimonials or view articles on the web, you’ll see varying feedback and results. 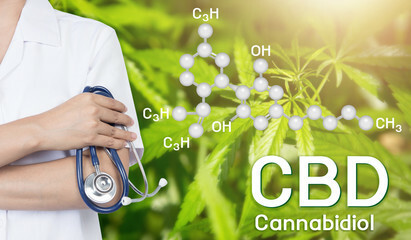 However, what seems to make CBD appealing is that it may help treat medical conditions such as epilepsy, arthritis, depression, anxiety, chronic pain, inflammation, insomnia, and many other disorders. 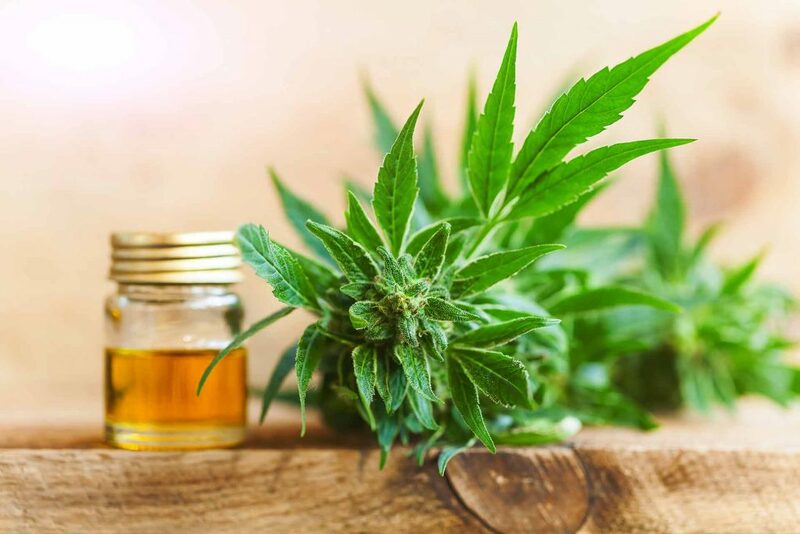 According to a recent study from World Health Organizations, CBD has been demonstrated as an effective treatment of epilepsy in several clinical trials, with one pure CBD product (Epidiolex®) that was recently approved by the FDA. CBD is known as a natural remedy to help stop seizures and reduce anxiety. There are also clinical studies in the works looking at the potential therapeutic benefits of CBD for the relief of arthritis pain. CBD is known as an anti-inflammatory, which may help relieve inflammation in the two most common types of arthritis, rheumatoid and osteoarthritis, both resulting in stiffness and swelling of the joints. That is what made my Aunt Vivian a fan. She suffers terribly from arthritis and fibromyalgia. After using her CBD oil for a period, she found relief from her discomfort. So if you’re looking for a wellness product, consider trying CBD. Do your research and be careful who you buy from. Not all products are equal, tested, or safe. Greenhouse Bliss products are CBD rich and are THC free or what we call Full Spectrum, and contain .03% or less THC, which are trace amounts. Our products come from hemp grown on local, family-owned, Kentucky farms. They’re manufactured in a FDA registered food-grade facility, and we produce products that are Kosher certified, Vegan, non-GMO and pesticide free. We take pride in bringing the very best to our consumers. Whether you prefer a drop of flavored CBD oil under your tongue or in a favorite drink, I think you will appreciate the benefits. From oils, to capsules and even products for your furry best friend, there’s definitely a CBD product to suit your needs. 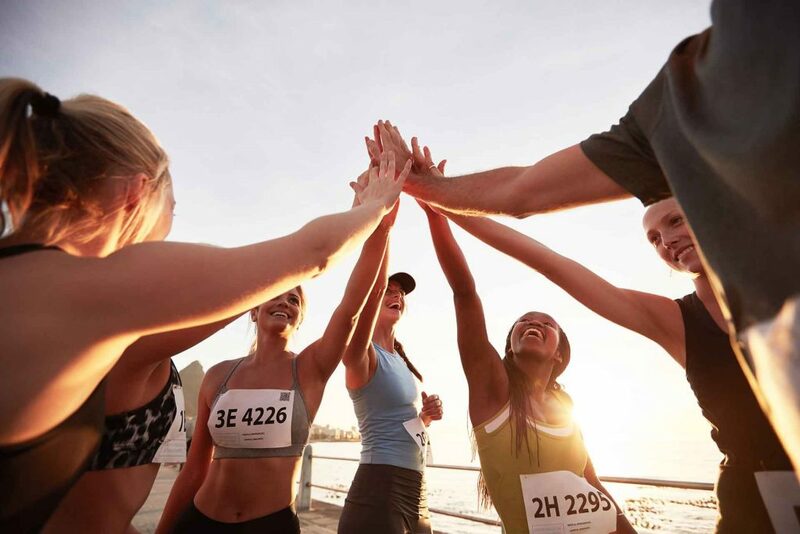 I’m excited about CBD and what it offers to wellness care. I think you will be too. Enjoy my friends, chat soon! Is CBD Oil Legal In Georgia? Where Can You Buy It? © 2019 Greenhouse Bliss All Rights Reserved. We know everyone loves getting a good deal, and we want to help out. Sign up for our newsletter to make sure you’re the first to know about sales and get exclusive discount codes.